In medicine, we must always declare any vested interest. Andrew is my stepson. 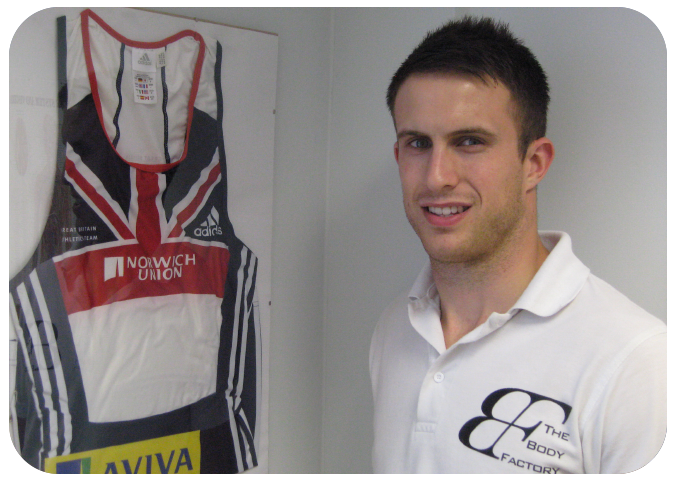 Not only is he a physiotherapist, he is a level 4 personal trainer and a previous International Athlete. As a 400m hurdler of distinction he would push his body to the limit both in training and competing. He has the same obsession with treating his clients as he had in his own sporting life. I am not surprised he has gained an enormous following of grateful athletes using his skills to enhance performance and to rehabilitate and treat injury. Many of my colleagues and I routinely refer people to Andrew when there is often nowhere else to go. My own line is that if Andrew cannot get you better physically then no-one else will. He has a skill in managing resistant back and leg pains agreeing with my own view that analgesia has little role to play and often makes people worse. Likewise rest only deconditions and does not help other than in the immediate aftermath of injury. Andrew has been writing a series of articles commissioned by “Metro’s Running Club”. We are delighted to publish them here on the Body Factory website. Andrew can be consulted at The Body Factory in Harrow by calling 0208-861-1555.